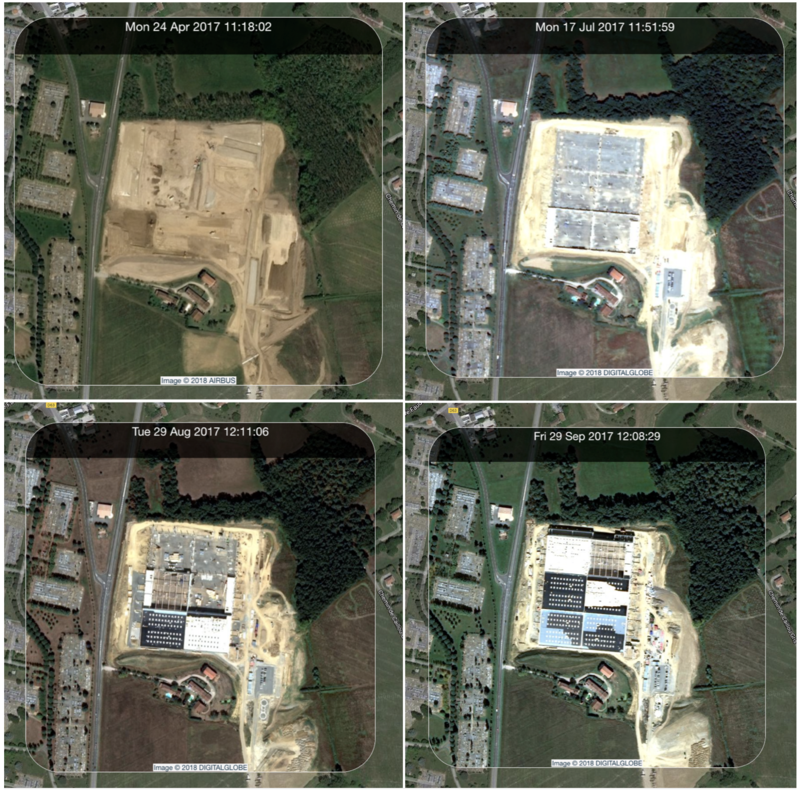 Up-to-date satellite imagery allows you to easily view your assets across the world. Monitor your own portfolio or keep an eye on your competitors to ensure you’re always ahead of the game. 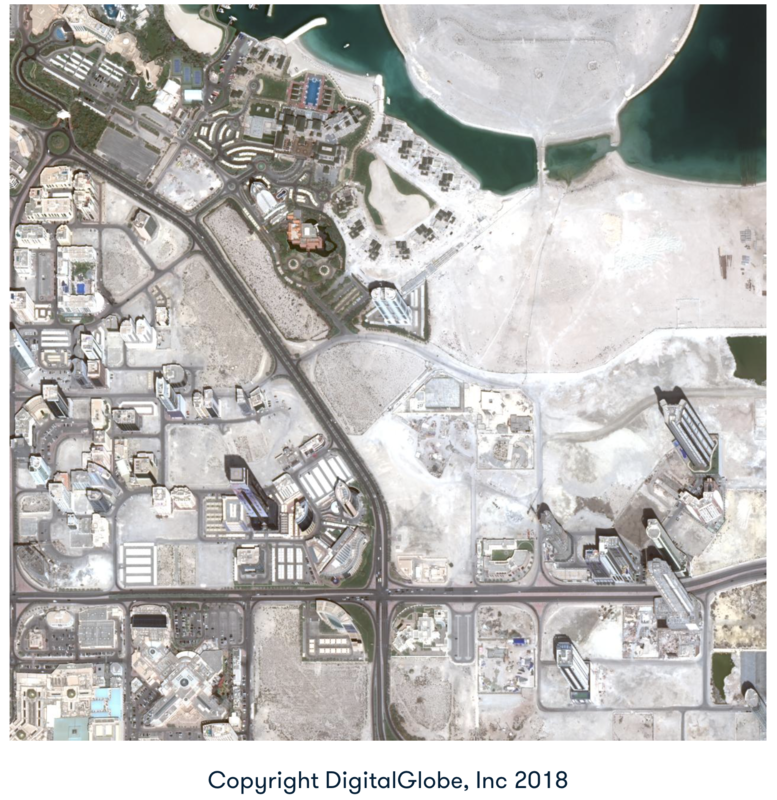 Whether it’s part of your risk management strategy, or you simply want to keep an eye on your assets, monitoring infrastructure and physical assets remotely from space can give you a unique insight as well as lower some of your asset management costs. Not only can you remove some of the costs associated with monitoring in person, you can also gain insights into broader changes which might not be obvious from the ground, such as changes in the landscape or environment that could pose a risk to your assets. Bird.i Time Series showing progress over a 5 month period. Using the Time Series feature you can not only monitor going forward, but look back into the past to see any changes over the previous few years. This enables you to build up a pictorial history of your assets and the surrounding areas, but also keep an eye on the pace of scale of other assets which you may be interested in.